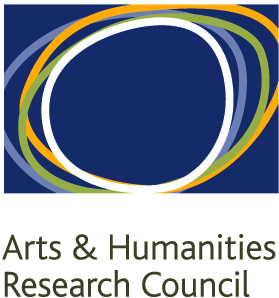 “Reading Digital Fiction” is funded by an Arts and Humanities Research Council’s (AHRC) Research Grant (early-career route). This entry was posted in Organisation and tagged AHRC. Bookmark the permalink.